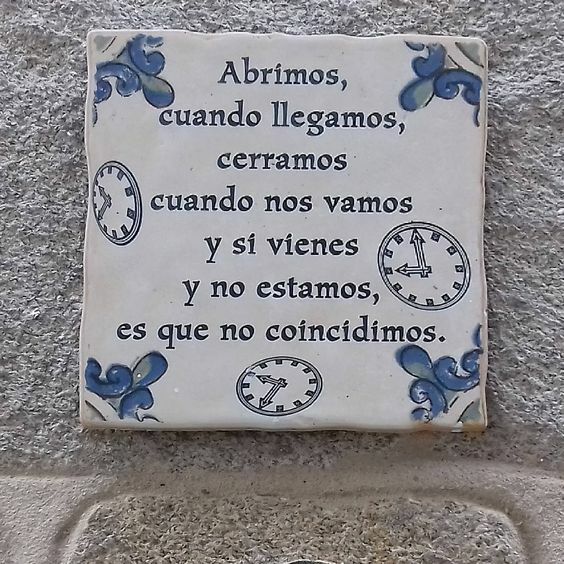 Que curioso el cartel y real como la vida misma. That's a lovely sign - unfortunately I don't understand what it says! This is truly the way life should be led.